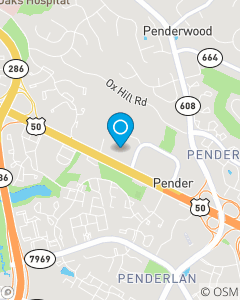 Our mission is to help customers in Fairfax County and all areas of Virginia with their car insurance, homeowners insurance, renters insurance, condominium insurance, and life insurance needs. Also, we have over 28 years of experience serving all customers in the state of Virginia with their insurance and financial services needs. We are here to assist you and your family so please contact us today we have 24/7 support available!